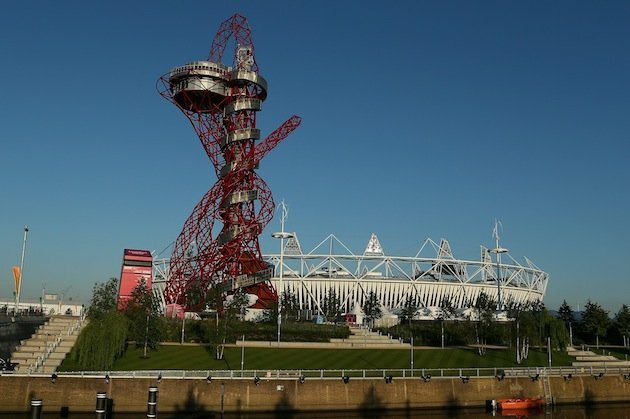 February 18 - The London Legacy Development Cooperation ave announced that limited edition tours of the Queen Elizabeth Olympic Park in Stratford have gone on sale while they offer the only chance to take a trip up the ArcelorMittal Orbit in 2013. The new Park In Progress Tour offers the opportunity to see the redevelopment of the London 2012 Olympic Park while it offers a behind the scenes site briefing before a visit to the viewing platforms of the 115-metre-high ArcelorMittal Orbit. Tours start on March 29 this year and will run for a limited time only on weekends and school holidays between 10am. The last tour will be on May 6. "I am delighted we have been able to get people on to Queen Elizabeth Olympic Park so soon after the Games," said Mayor of London and Legacy Company chairman Boris Johnson. "The Park In Progress Tours are a fantastic opportunity to relive our summer like no other and look ahead to an amazing summer series of concerts and sporting events in this new part of London. 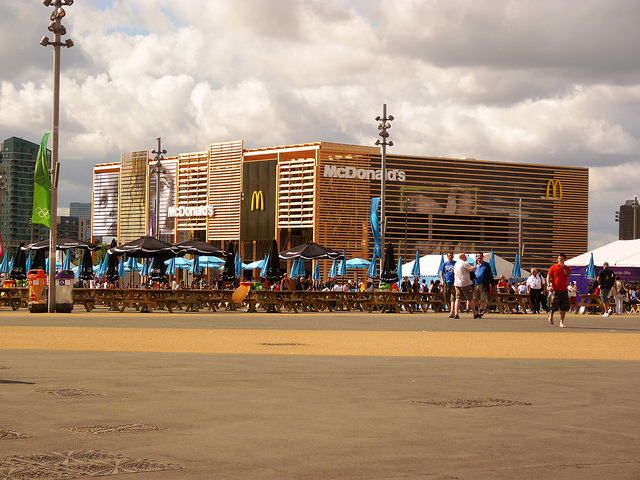 "Queen Elizabeth Olympic Park is going to be a top visitor destination and a great legacy for East London." For local residents, there will be a free preview of the tours before they officially open. Tickets for the preview will be allocated by the neighbouring boroughs while the LLDC is also offering a local resident discount for the Tours, subject to availability. Electronics company Philips, who will are sponsoring the ArcelorMittal Orbit lighting until 2017, will be lighting the way for visitors to the ArcelorMittal Orbit by providing some illuminating features for the Park In Progress visitor experience. "As part of the backdrop for the Olympics, the ArcelorMittal Orbit has become recognisable the world over," said Philips UK chairman Peter Maskell. "The dynamic lighting scheme really enhances this impressive structure whilst minimising the energy consumed by using state of the art LED lighting. "During the tour visitors will be able to find out more about the role lighting plays in bringing it to life." Around 130,000 people visited the ArcelorMittal Orbit during the Games and this is the first opportunity since the end of the Paralympics for the public to travel up to its viewing platforms high above the Park. The site is itself is changing rapidly with the Riverside Hockey Arena having already been dismantled and the largest McDonalds in the world now gone. In the coming months, whole sections of the Park will be transformed with new cafes, community centres and gardens for people to enjoy. Adult tickets for the Park In Progress Tours will be the same price as during Games Time with a new discounted family ticket and concessions for senior citizens and students, children aged four and under go free and special group rates are also available. Tickets cost £15 ($23/€17) adults, £10 concessions ($15/€12) (OAPs and students with NUS card), £7 ($11/€8) children aged up to 17 while children aged four and under go free. You can buy tickets by calling 0844 581 4995 or clicking here.